1.FCL/LCL: gather goods from different suppliers, consolidate cargo in our warehouse and arrange door delivery. 2. 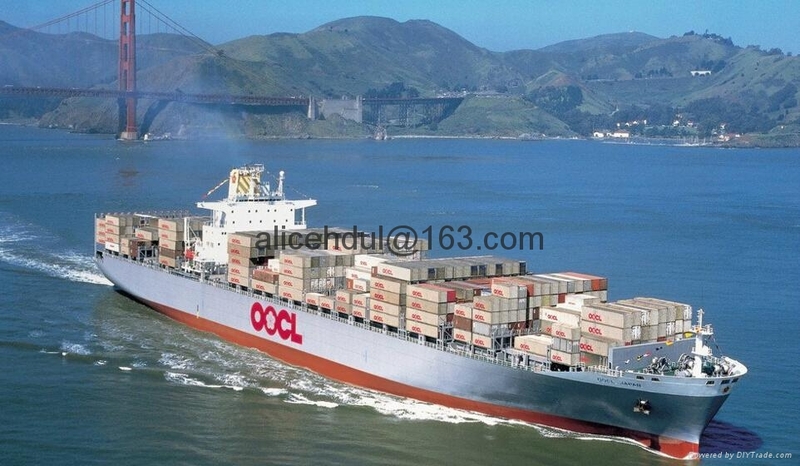 Many carriers for your choice: OOCL,APL,CSCL,MSK,ZIM,CMA,WHL and so on. Inspect the products and loading, check the supplier's credit for you. 3. Very competitive price: we cooperation with many carrier. 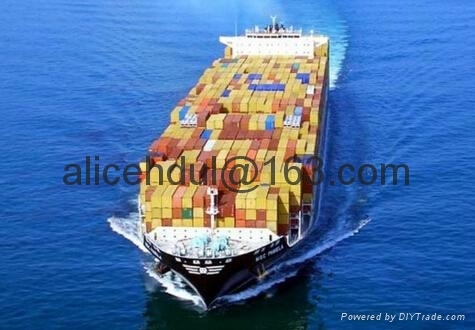 Export license provided, export customs clearance, transportation insurance. 4.daily tracking report provided,offering personalized attention to your shipment. 5.conceal true identity of real shipper or real consignee to protect your business secrect. 6.our feedback speed, any inquries from you would receive our prompt response. 7.multiple options in routing, service and price to satisfy your own needs. 8.excellent services at the destinations by the ocean line agents thruissuing Bill of Lading.